I was invited to an interesting tasting last week. The first in a while as I may have pissed off most of the South African Wine PR firms by suggesting it is to them that words go to die. But that is a rant for another day. The tasting was put together by four young winemakers all making wines for themselves while keeping down a ‘9-5’ making wine for other people. 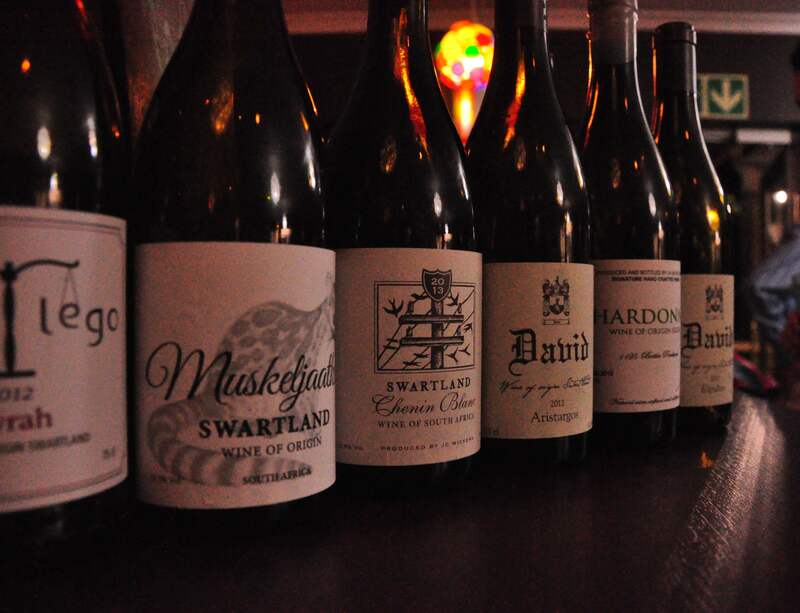 David Sadie of Lemburg, Jurgen Gouws at Lammershoek, Johan Meyer at Meerhof and Jasper Wickens at A.A Badenhorst all make very good wines in their own right.